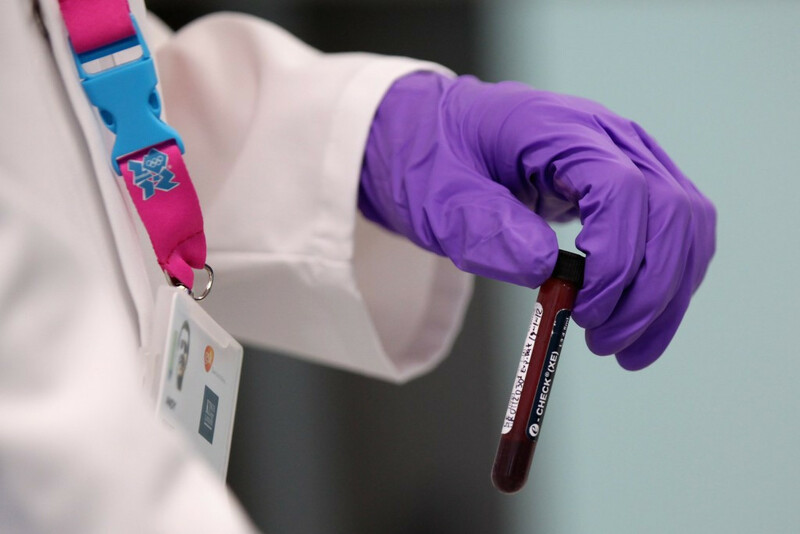 A blood screening programme establishing a haematological profile for athletes has been scrapped by the International Skating Union (ISU) in favour of the athlete biological passport. Slovakia's Olympic 50 kilometres race walk gold medallist Matej Tóth has pulled out of next month's International Association of Athletics Federations (IAAF) World Championships in London because he revealed he is being investigated for allegations of doping. Russia's Liliya Shobukhova, officially stripped of her three Chicago and two London Marathon titles earlier this month, is free to compete again after the World Anti-Doping Agency (WADA) agreed to support a seven-month reduction in the length of her suspension. 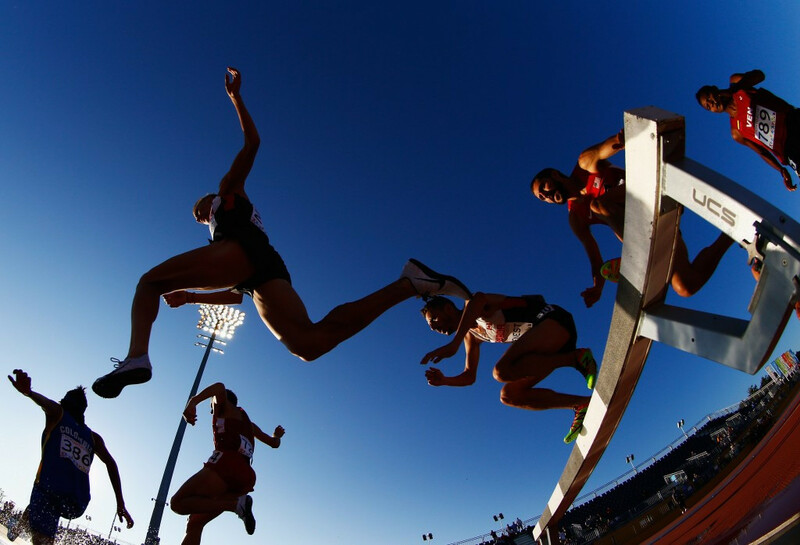 Mike Rowbottom: So is athletics in pieces, or are the scientists simply squabbling over the puzzle? Once, a long time ago, when I was helping Roger Black write his autobiography, the inevitable subject of doping came up. 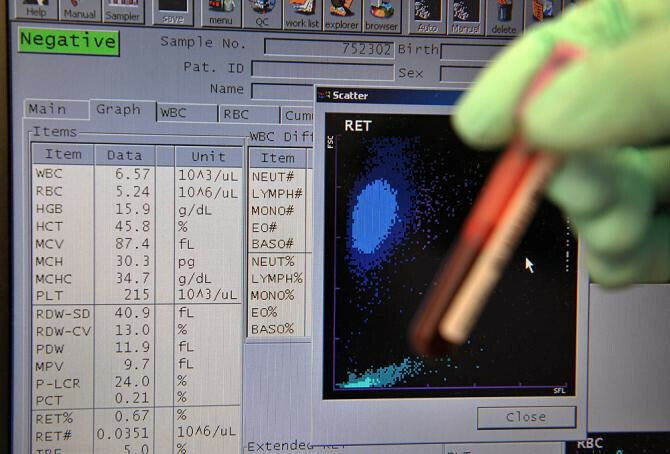 None of the leaked data used by German broadcasters ARD in last Sunday’s programme alleging widespread doping abuse in athletics comes from the World Anti-Doping Agency’s storage system, the latter body has confirmed, adding that the “great majority of the data pre-dates the Athlete Biological Passport (ABP), which was introduced in 2009". 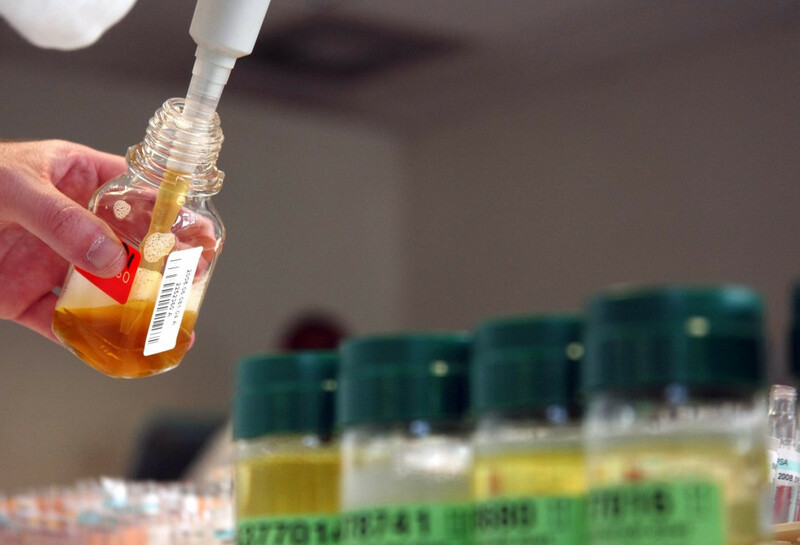 New analysis by the World Anti-Doping Agency (WADA), has revealed that only three of nearly 2,000 anti-doping rule violations in 2013 were uncovered as a result of blood samples. The World Anti-Doping Agency (WADA) have acknowledged that a French television documentary which saw eight athletes undergo a month-long period of micro-dosing did "raise questions" about the ability of athletes to avoid testing positive by taking minimal amounts of performance enhancing substances. 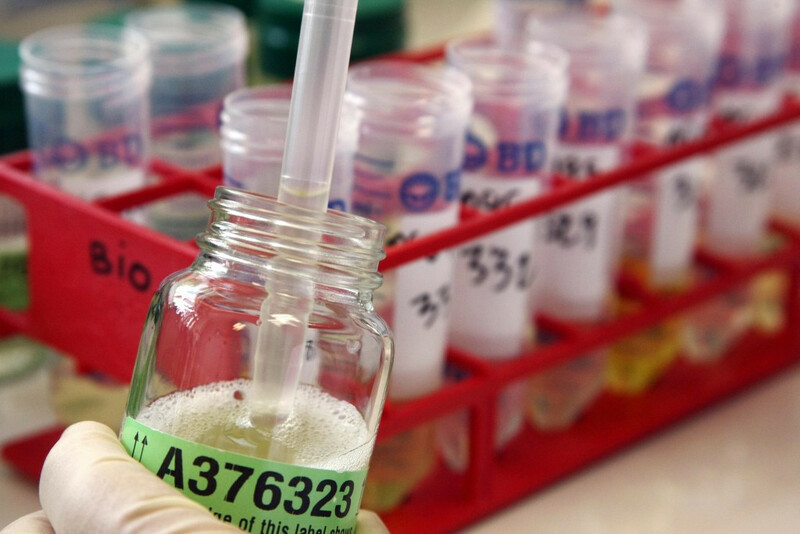 The World Anti-Doping Agency (WADA) have rejected suggestions they endorsed a French television documentary supposedly demonstrating how athletes can avoid detection from the Athlete Biological Passport (ABP) by micro-dosing, condemning the use of "human guinea pigs" in the experiment.